Do you want to know a little more about what exactly you’re signing up for?! I am so excited! I cannot wait. So, here it is. Fresh off the press! 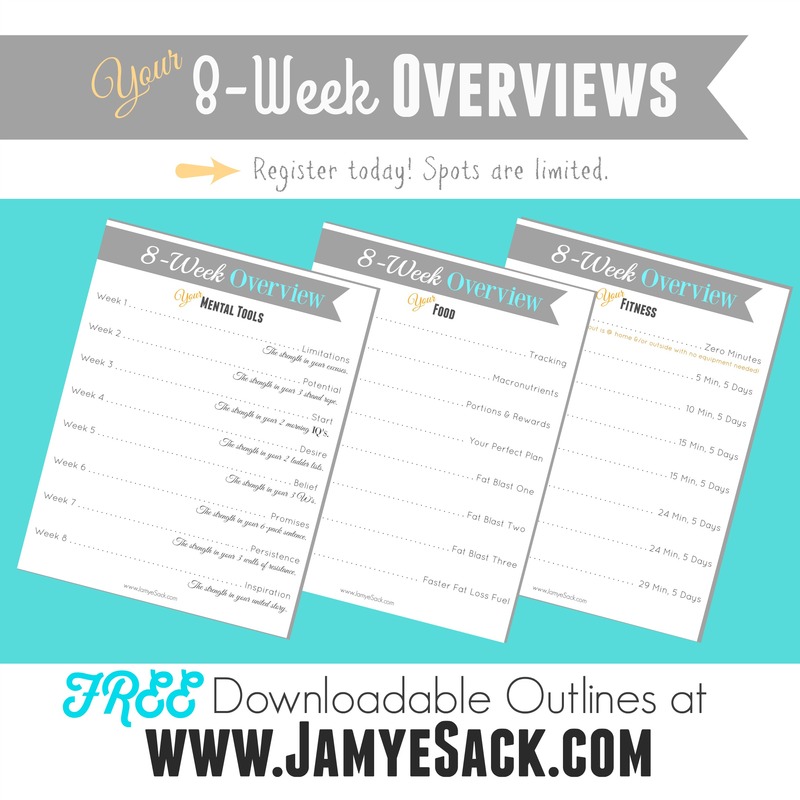 My three 8-week outlines available for you! If you’re anything like me then I like to know DETAILS! So for our “overplanning” enjoyment, I’ve downloaded the three outlines for my up and coming 8-week online course for you! Check out what plan will work for you. I’ve catered this plan to the busy women out there! Workouts are never more than 30 min a day for 5 days a week. 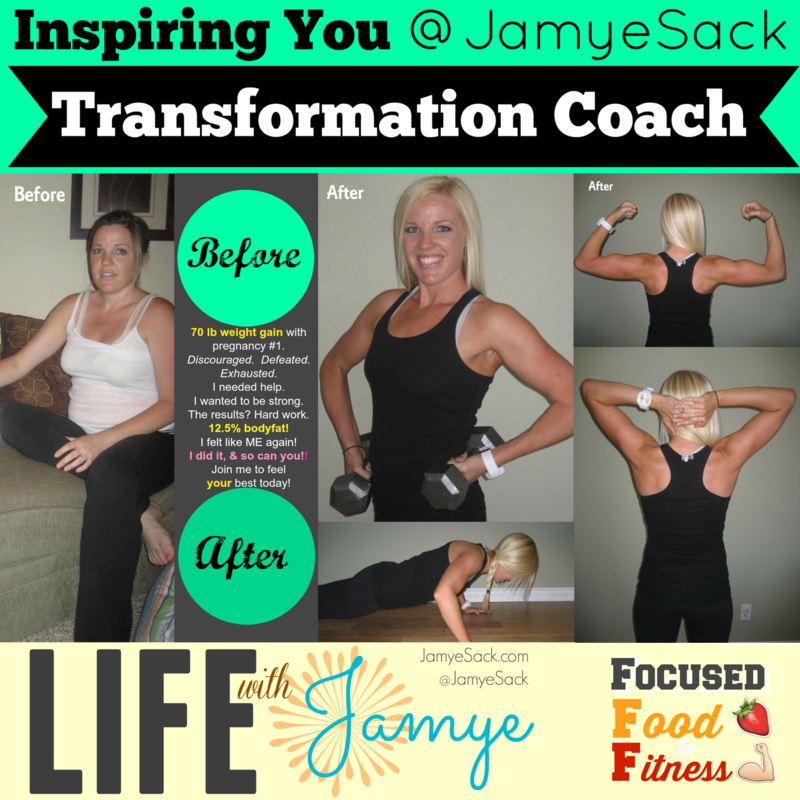 Let me come along side you and help you START and STICK to your Food and Fitness goals. My brand new 8 week overview mind. These tools will not only help you in your food and fitness goals, but you’ll find yourself using them in every area of your life! ha! I use them every single day! I’ve used 8-mental tools to fit back into my pants, get from over 20% bodyfat down to 12.5%, lose 13 pounds (or more) of fat in the last 6 weeks while still eating the foods I love! Yes, I’m not joking! Candy, cupcakes, ice cream, pizza, … It’s not extreme (as I’m always prone to do…this is NOT that!) … It’s about the rhythm, and knowing how our bodies and mind work. Consider joining me for one of the 8-week courses. Starts the week of January 4th! Spots are limited. Looking forward to serving you this year!